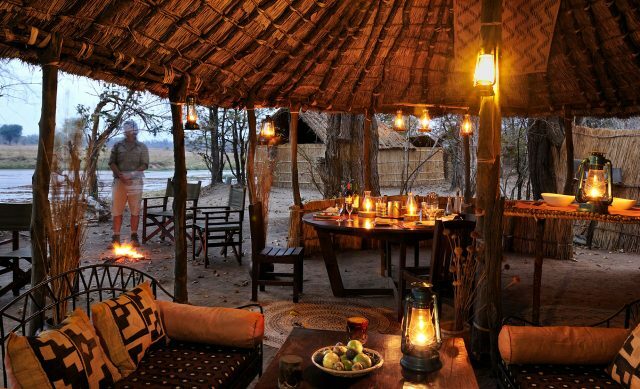 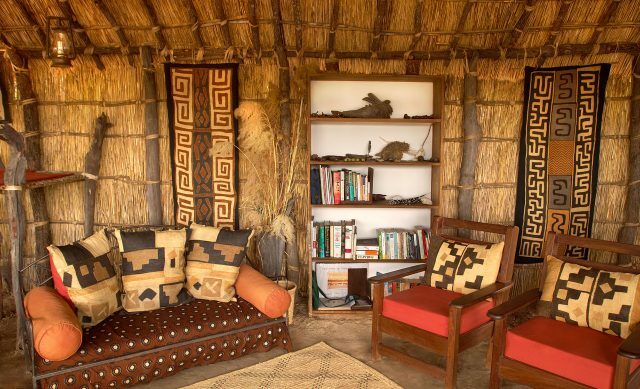 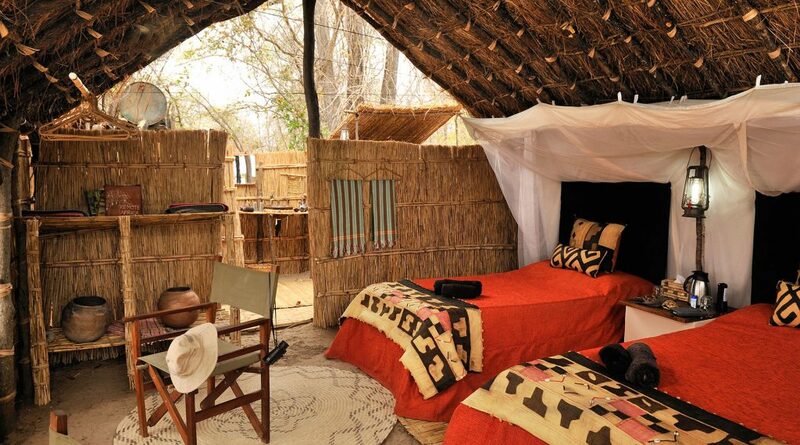 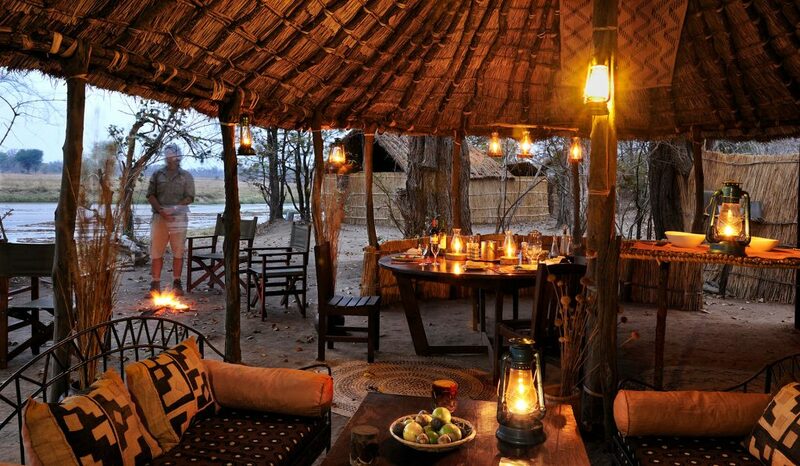 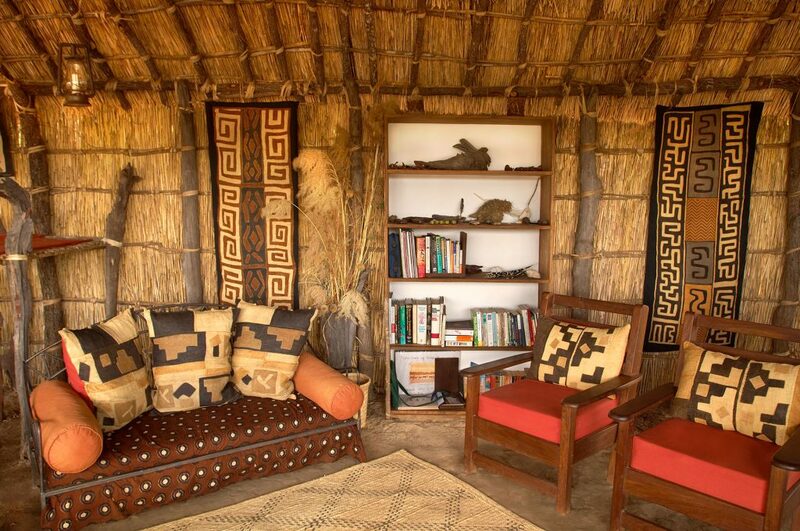 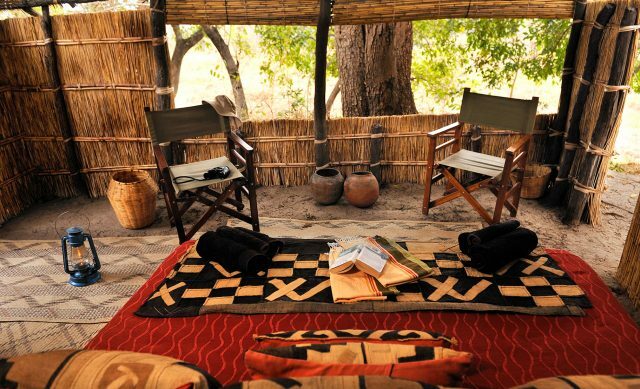 Mwaleshi Camp, located in the vast wilderness of North Luangwa National Park, is a 45 minute flight from Mfuwe Airport. 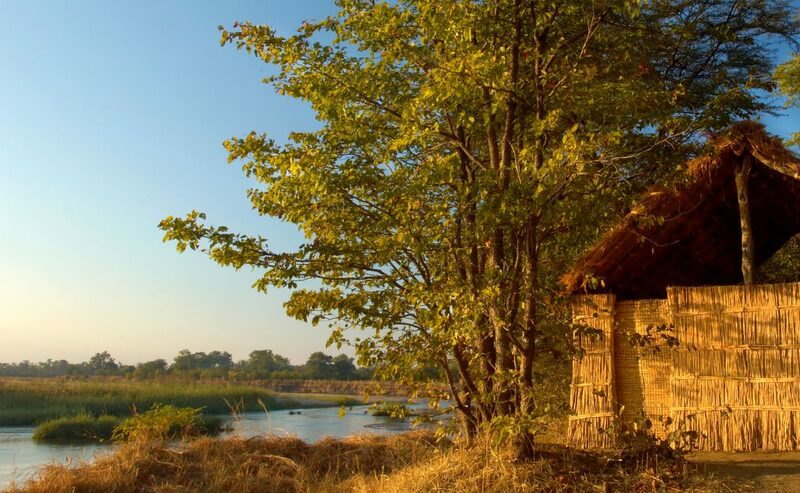 Hidden within a scenic bend of the Mwaleshi River 10km upstream of the confluence with the Luangwa River, the camp is a truly special and remarkable place, unlike any other. 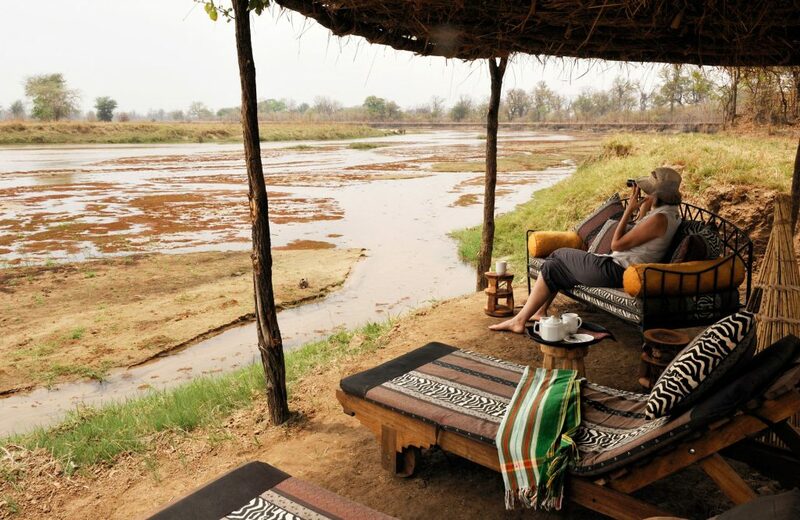 Walkers enjoy the freedom of Africa’s limitlessness on foot, accompanied by an experienced manager/guide and an armed National Park scout. 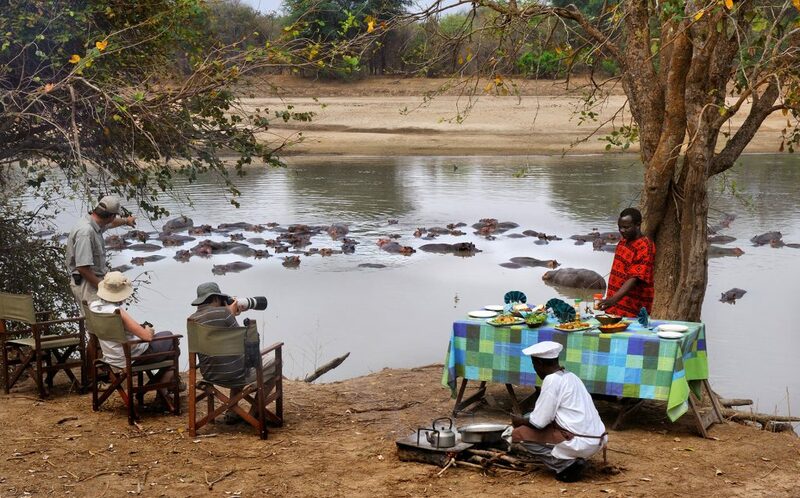 Thanks to the availability of a vehicle – which drops off and collects guests – attractions further afield can be explored, such as the Mwaleshi Falls which is located upstream of the camp. 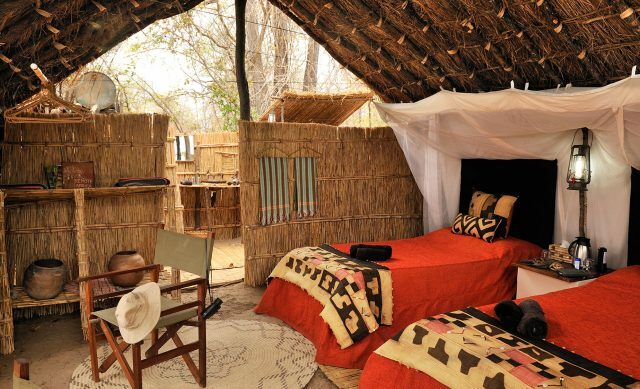 With just four thatched chalets rebuilt annually out of natural materials, en suite bathrooms open to the stars and uninterrupted views of the spectacular Mwaleshi River, the camp offers you a genuine feeling of solitude and seclusion. 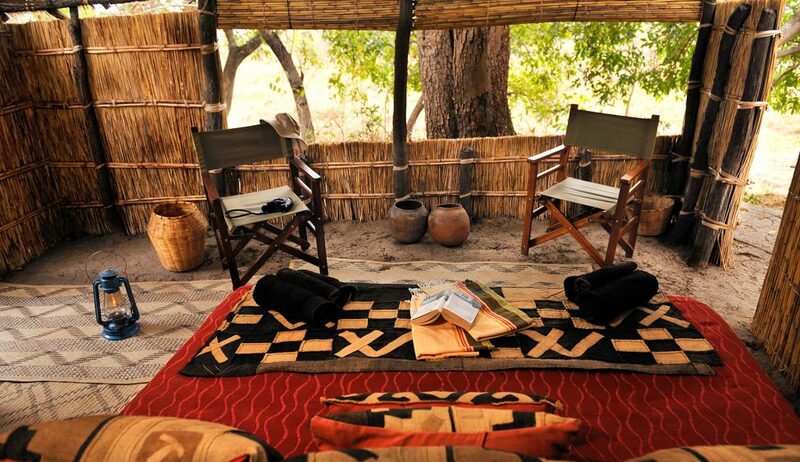 Life in camp is comfortable yet refreshingly simple.